Contact Lake Country Family Fun today! 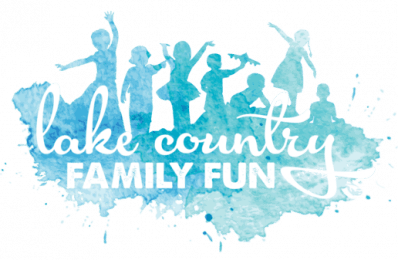 Would you like to be apart of Lake Country Family Fun? Are you a business looking to directly advertise to your local community? Would you like further clarification on an event? Then, please feel free to email us at erin (at) lakecountryfamilyfun (dot) com. Any reason at all, reach out to us today. After all, we serve YOU, our local community! Can’t wait to hear from you soon. Please contact us and include your name, email, message and other pertinent details. Please only click “Submit” once. Thank you! What an awesome website! Just found it on Facebook, and really appreciate the work you do putting all these events in 1 spot! I did want to let you know that the Waukesha Christmas Parade is on 11/23 at 4 PM. I didn’t see it on your calendar, and we go every year – it’s lots of fun! I put up the events when I get a chance, it is up there now. With 4 kids and various activities it is hard to get everything up in one day 🙂 Thanks for the kind words and the heads up on the event! I am so glad you found us! We have been at this since 2011 and it has really been a labor of love, and I LOVE hearing all the kind words that people have to say! Looking for events of summer. I hope you and your grandchildren have a wonderful summer!